We all need to be pampered every now and then! 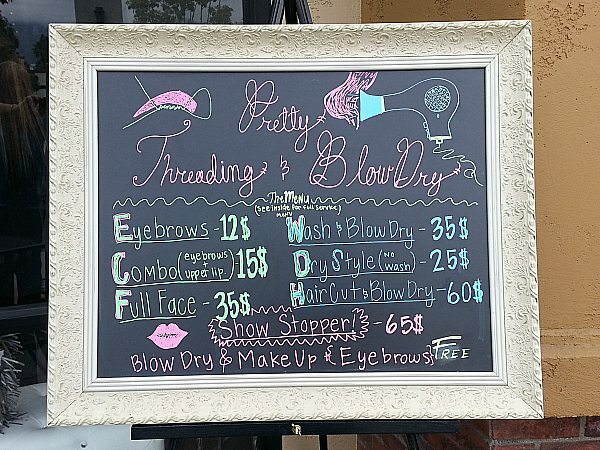 Whether you want a new look for a special occasion or just want to update your look for everyday, Pretty Threading Blowdry does an excellent job of helping women look and feel great. 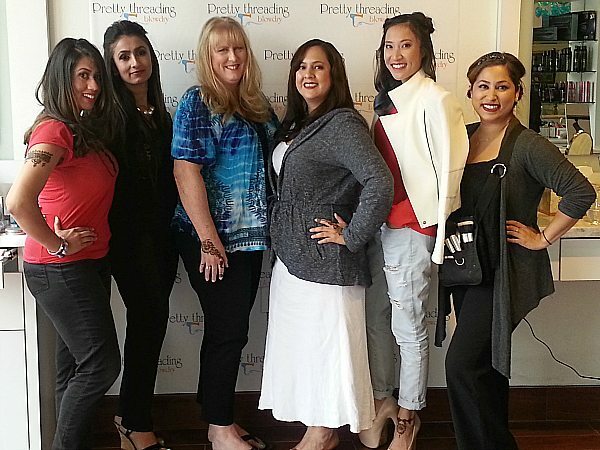 An invitation to attend a blogger event and try out services at Pretty Threading in Rancho Santa Margarita came at the perfect time. Eyebrow waxing was on my to do list and I had been wanting to try threading, instead. I’ve been hearing about how much better threading is for the skin, since it just removes the hair and doesn’t tug on tender facial skin. I thought it would be expensive and more painful, but I was wrong, completely wrong. 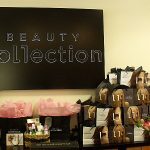 The pricing is comparable to waxing and it was a much more pleasant experience. With waxing, it hurts when they rip the cloth strips off and my skin is red and irritated afterwards. 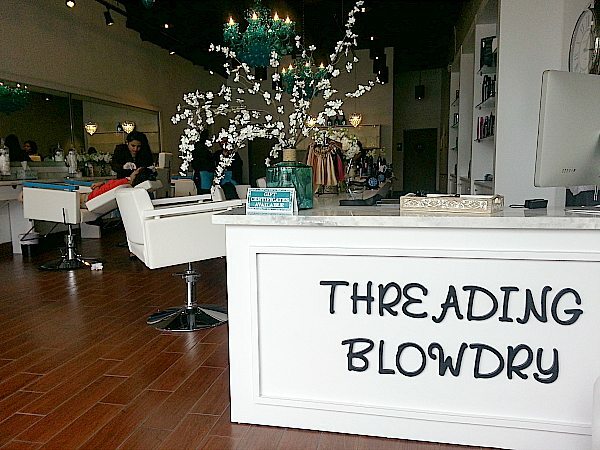 With threading, there was a little tug and absolutely no redness or irritation. 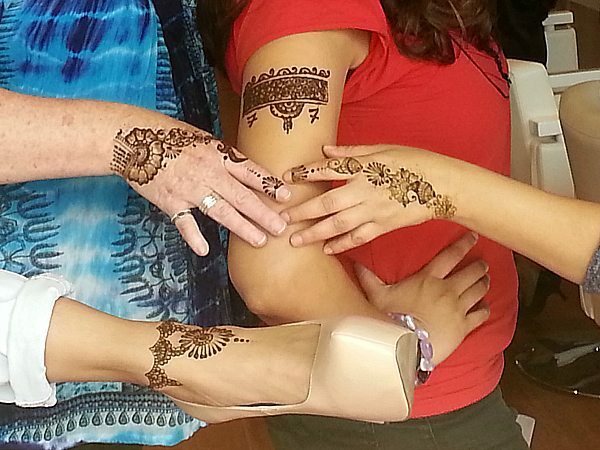 They also offer hair styling, makeup and henna tattoos. This isn’t something I’d normally do for a regular day around the house, but is great for special occasions. 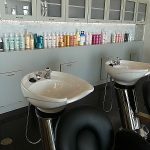 The skilled stylists do a fantastic job with the blowdrys using Redken products. They use square ionic hair brushes. I hadn’t ever seen these before, but they work well. I opted for a basic style that is pretty much just a fancier version of my normal style. They can also do updos and other red carpet worthy looks. Makeup is done with Mirabella products. 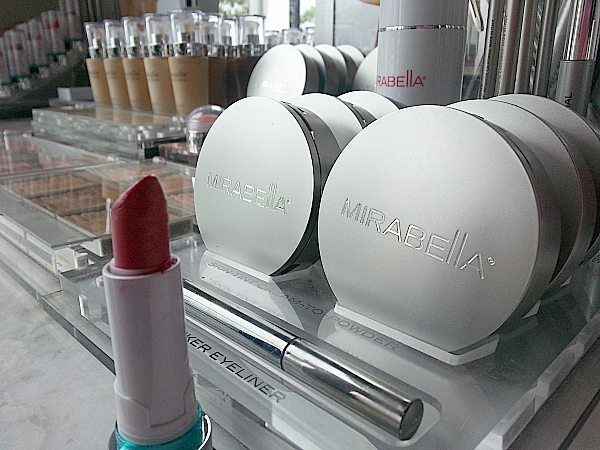 With my freckles it can be hard to get the right shade of foundation, but not with Mirabella. 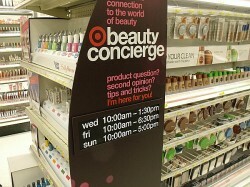 They can be customized for any type of skin. I’m not one for a regular tattoo, but I love a beautiful henna tattoo that looks great for awhile and then gradually fades away. Aren’t these beautiful? 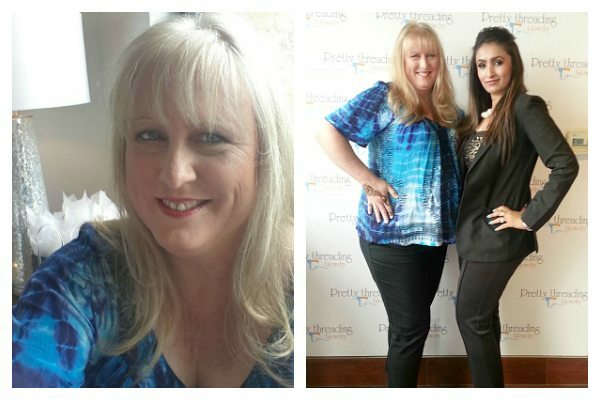 My experience at Pretty Threading Blowdry was excellent. 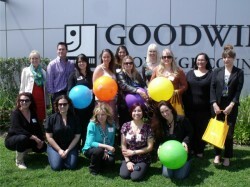 The staff is skilled and they made the whole experience fun. 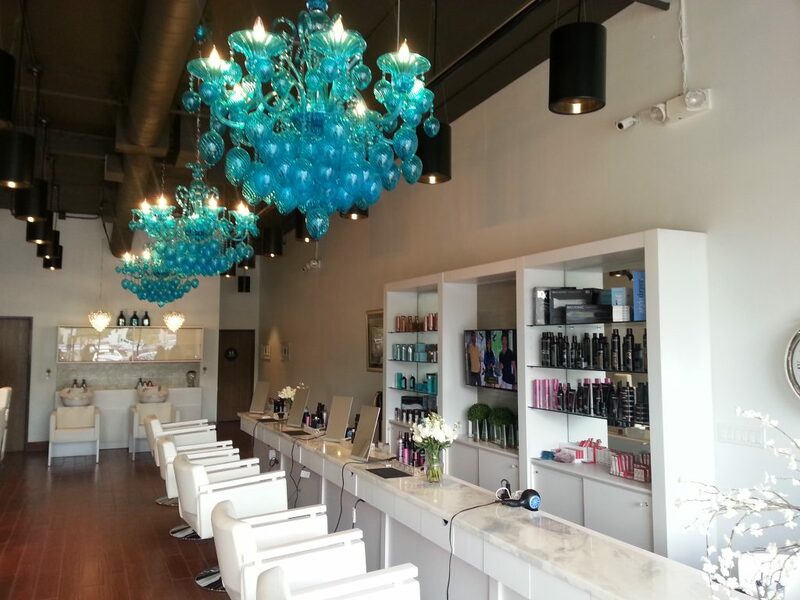 With each service, they were sure to ask me what I wanted so that they could create the right look for me. When I left, I felt fantastic and got a lot of complements later that day. I will be back!